Casio offer a range of calculators for the large variety of maths, science and engineering courses across the United Kingdom and Ireland. If you would like help choosing a calculator for a specific course please use our Course Selector Tool. 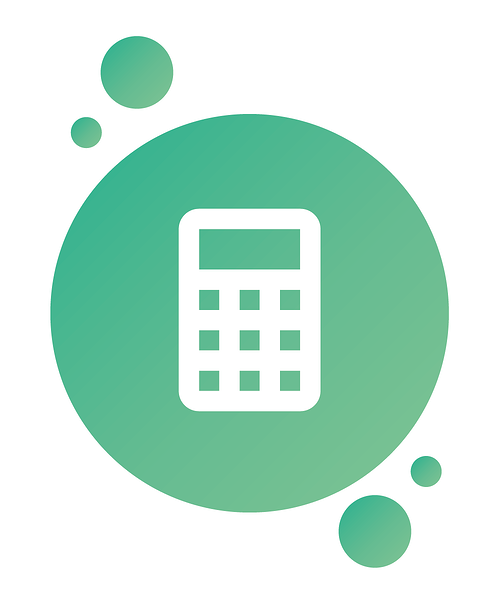 If you would like help choosing a calculator with specific technical function please use our Mathematical Function Selector Tool. Find the best calculator for all UK and EIRE secondary school courses. Find the best calculator for your mathematical requirements. Download the full comparison chart as a pdf.